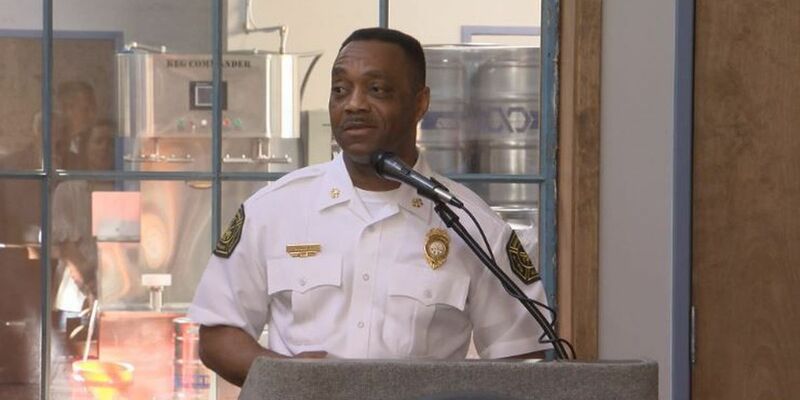 MONTGOMERY, AL (WSFA) - Kenneth Bolling, Chief of Operations for Montgomery Fire/Rescue, has resigned, according to Capt. Regina Duckett with the Montgomery Police Department. Bolling, 55, was arrested Thursday morning following a domestic incident. He was charged with third-degree assault, domestic violence, a misdemeanor. The victim told police she was in a verbal fight that turned physical, according to Department of Public Safety spokesperson Martha Earnhardt. At the time of his arrest, Bolling was placed on administrative leave. Earnhardt confirmed disciplinary proceedings had been initiated. According to the City of Montgomery website, Bolling was responsible for "managing and coordinating the daily operations and functions of the emergency response divisions within Montgomery Fire/Rescue." Copyright 2018 WSFA 12 News. All rights reserved. Easter morning will be chilly, but temperatures warm nicely into the afternoon. The Montgomery County Sheriff’s Office says Dozier Road at the Emerald Mountain Toll Bridge is closed completely.